We share a well-balanced, open-minded approach in not only how we work together but how we build products to reduce complexity and uncertainty. 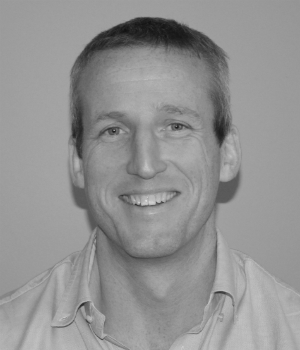 Simon is Head of Product Development for FinReg Global. He has over 15 years experience working in the highly regulated Gaming Industry providing high availability trading and management solutions across multiple jurisdictions. In his role as Head of Product Development, Simon works closely with our Advisory and Compliance Subject Matter Experts, our End Users and our Technology Partners to ensure we are creating world class business and compliance solutions. Previously Simon worked in Melbourne for 5 years for one of Australia’s largest IT consultants managing major financial reporting projects in Crown Casino and the automation of Melbourne Water’s planning system. Simon has a B.A (Maths) and a B.A.I (Civil Engineering) from Trinity College, Dublin. 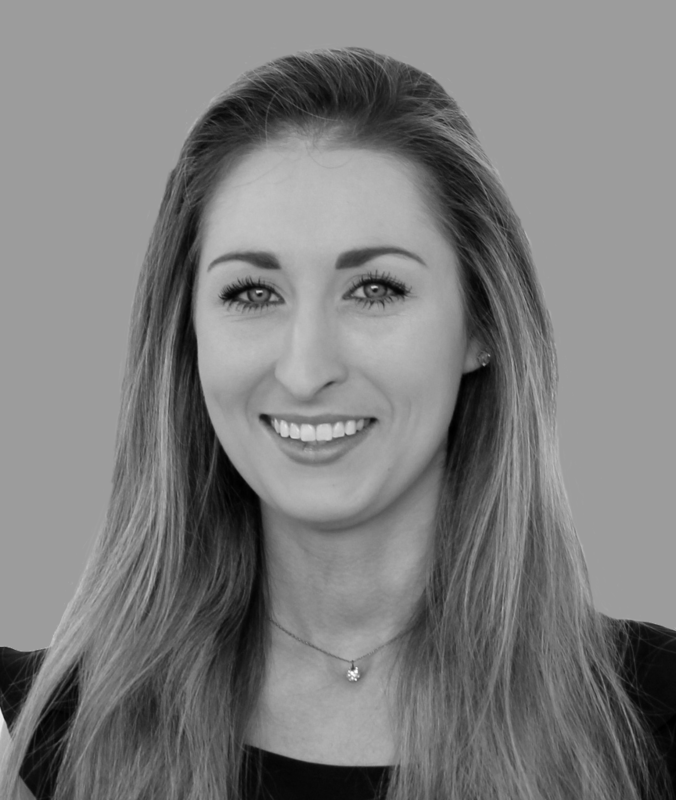 Clodagh holds the position of Head of Operations in FinReg Global. In this role Clodagh is responsible for all product related matters including developing a product framework, collation of product feedback, managing partner relationships and the finances. She is a Chartered Accountant by Qualification. Clodagh is an Assistant Manager in EisnerAmper Ireland’s Risk and Regulatory department and works with a wide range of clients in the Government, Financial Services and International Trade markets. Clodagh also holds an BSc in Physiology from University College Dublin. 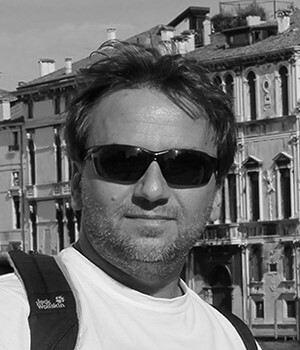 Jędrzej (Andrew) is a member of the product development team for FinReg Global. He has over 13 years experience as a programmer and system designer. In his role as a member of the product development team, Andrew works closely with the Head of Product Development, Head of Operations and members of the advisory board. Previously Andrew worked as a senior software engineer for MyCharity.ie. Andrew was responsible for the complete development cycle, overseeing the design and implementation right through to launch and support. Andrews most recent qualifications include becoming a Zend Certified Engineer, an Oracle Certified Professional and MySQL 5 Developer. Kilian is a member of the non-statutory Product Advisory Board that advises FinReg Global on the development and management of RegTech solutions. A Chartered Accountant , Kilian is a Director in EisnerAmper Ireland’s Advisory department and works with clients closely in executing projects, change management programmes and complex financial transactions. In his role on the Product Advisory Board, Kilian works closely with FinReg Global as an Embedded Technology Lead and is responsible for project managing the resources and inputs from our strategic alliance partner, EisnerAmper Ireland. Kilian also acts as the subject matter expert on the development of products. The Central Bank and credit unions in the completion of asset reviews and due diligence in relation to proposed mergers. Kilian leads the delivery of Training & Consulting services to clients including law firms, financial services entities, government bodies and industry and professional bodies. He is also a lecturer with the Institute of Chartered Accountants in Ireland. Dave is a member of the non-statutory Product Advisory Board that advises FinReg Global on the development and management of RegTech solutions. Dave, a Partner on the Risk & Regulatory team within EisnerAmper Ireland, advises financial services providers on risk, regulatory and compliance-related matters. As Deputy Head of Risk within the Central Bank of Ireland, Dave was responsible for developing and implementing the Central Bank of Ireland’s regulatory risk appetite, risk assessment framework (PRISMTM) and the software to support it. Dave’s role in regulatory projects including Solvency II, MiFID, AIFMD, EMIR and CRDIV ensured that PRISM continued to meet operational requirements and provided the functionality to enable the Central Bank to demonstrate how it met its regulatory requirements (e.g. to the EBA, EIOPA, ESMA and the IMF). Alastair is a board member of FinReg Global. Alastair has a B.Comm. Degree (Banking & Finance) from UCD. He trained as a Chartered Accountant with Schnittger & Associates, and subsequently joined Deloitte in 1998 as an Assurance & Advisory Manager in the Firm’s Financial Services group. In his role as board member of FinReg Global, Alastair’s primary responsibilities are strategy and commercialisation. 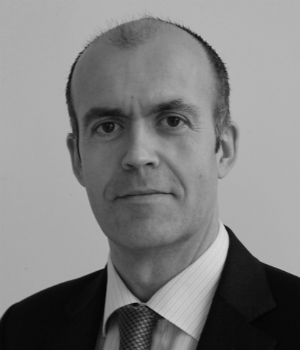 Alastair is EisnerAmper Ireland’s Managing Partner and leads the Firm’s Advisory practice. He also sits on the Irish Funds Industry Association (“IFIA”) Private Equity Working Group, and is also on the board of a Singapore based private equity manager. His work extents to sitting on the Regulatory Policy Board of Chartered Accountants Ireland. He is Vice-Chairman of the Quality Assurance Committee (“QAC”) of the Chartered Accountants Regulatory Board (“CARB”). The QAC is responsible for ensuring compliance with regulations applicable to Chartered Accountants. Alastair is also a former member of CARB’s Professional Standards Committee. He also sits on the NAMA Forum Committee of Chartered Accountants Ireland. Aileen is a member of the non-statutory Product Advisory Board that advises FinReg Global on the development and management of RegTech solutions. Aileen is a Supervisor and provides corporate and strategic advisory services to the EisnerAmper Ireland’s public and private sector clients including multiple, large scale, complex engagements for state organisations including NAMA and the Central Bank. 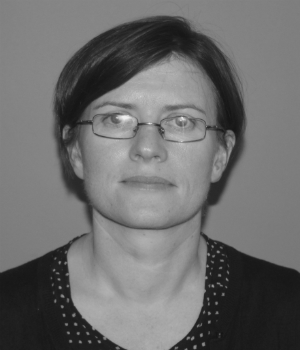 Aileen holds a Bachelor of Commerce degree and Higher Diploma in Systems Analysis from NUI, Galway and has significant experience in project and financial management. Hannah is responsible for the execution of the Firm’s commercial operations. She provides administrative support to the team and assists in managing the Firm’s internal processes. 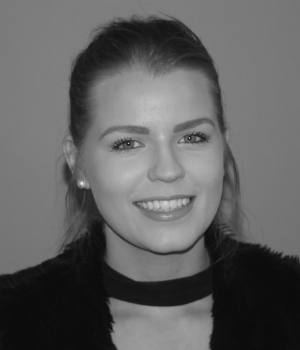 Hannah is a qualified Executive PA and Interior Designer. Prior to joining FinReg Global, she has gained experience through the accounting and finance industry with leading roles in the areas of project management, office design and development management, facilities management, event management, overseeing reception and providing executive assistance, human resources administration, and has gained experience in IT. Niall is a Board Member of FinReg Global and was previously CEO. He is an electronic engineer by qualification, but has spent most of his career on the commercial rather than technical side of business. 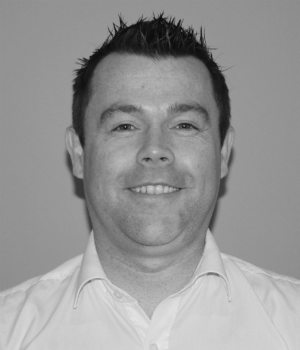 In his role as CEO of FinReg Global, Niall’s primary responsibilities are for the setup of the business and the commercialisation of the software solutions that FRG produces. Prior to FinReg Global, with over 15 years sales marketing and business development experience behind him in the contract manufacturing and telecoms industries, he set up his own business www.mycharity.ie in 2006. 7 years later the business was acquired by Blackbaud PLC. Having exited the business from an ownership perspective Niall stayed working for the new owners for 3 years, cementing the business number 1 position in the charity fundraising space in Ireland, before leaving to pursue other interests culminating in joining FinReg Global. We adopt a joined up approach to meet your commercial needs.